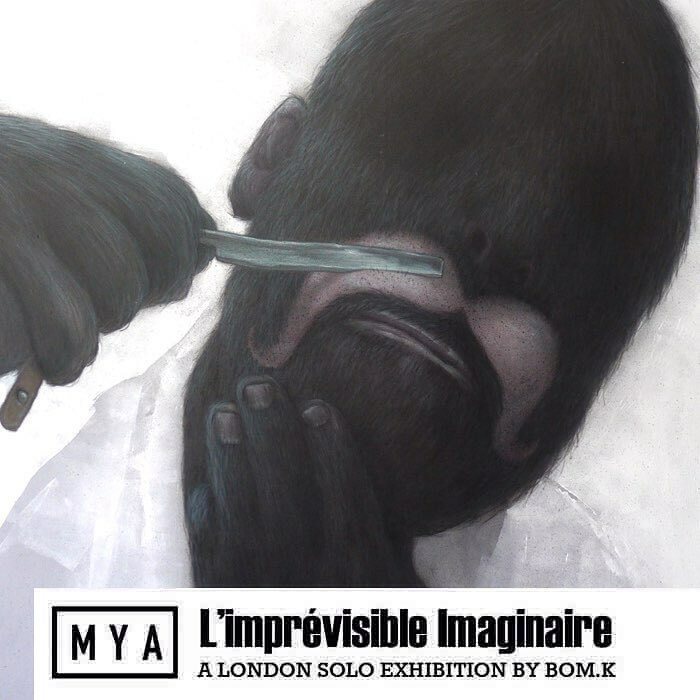 This October, MYA is proud to present, L'imprevisible Imaginaire, the premiere London solo exhibition of new paintings by respected French street artist, Bom.k, exclusively for the visitors of Moniker Art Fair 2015. Now in it’s sixth year Moniker Art Fair has earned a reputation as of one of most exciting contemporary art fairs with its roots embedded in urban culture. Over a period of four days the fair attracts over 12,000+ visitors looking for a powerful selection of art from the growing urban and contemporary art movement, a perfect setting to present Bom.k to the UK market for the first time. After previous sold out exhibitions in France and the United States, Bom.k will for the first time present a collection of paintings and sketches for the UK market. The exhibition, L'imprevisible Imaginaire, includes a powerful look into the various subjects Bom.k wishes to experiment with as an artist and offers viewers a glimpse into the mysteries behind his unique vision. The opening reception will take place on Thursday, October 15th at the launch of Moniker Art Fair. 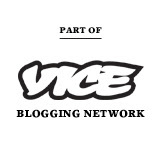 Please note this is a ticketed event, to attend RSVP is required. RSVP to Tina@myagallery.com to confirm attendance. You can purchase discounted 50% off tickets to Moniker Art Fair by quoting MONIKER50 at check out. Visit www.monikerartfair.com.